on the façade include Paris, London, Berlin, Warsaw, Amsterdam, Vienna, Brussels and Frankfurt, according to railway-technology.com. The cobbled streets of Montmartre, sunshine, comfortable stools, chirpy service, fresh orange juice, coffee, toast and a croissant all for seven euros - Le Vrai Paris provides a near-perfect Spring time breakfast. Reputed to be the oldest planned square in Paris, Place de Vosges was laid out in the early seventeenth century and provides much-needed open green space in the medieval Marais district of the city. 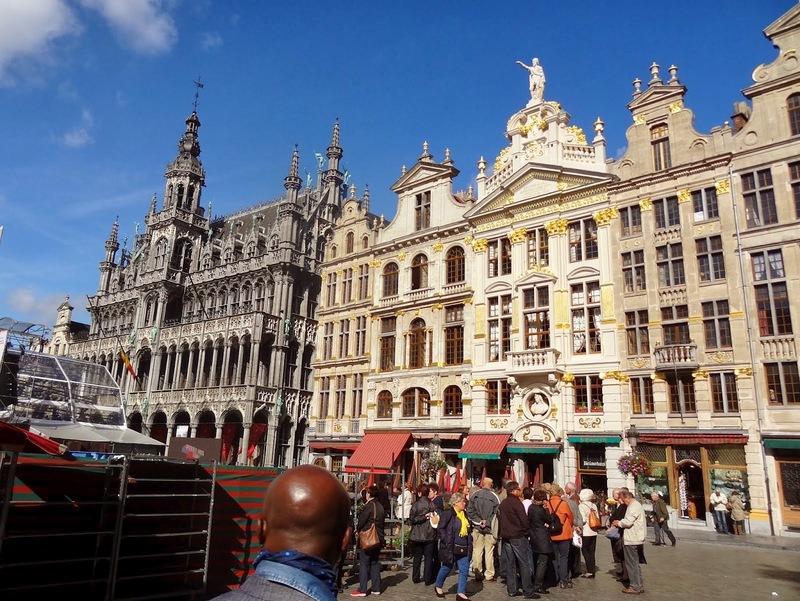 Originally built by Henry IV, the square is still lined with extraordinarily harmonious and handsome buildings. Victor Hugo lived at number 6 while he wrote Les Miserables, but the aristocracy largely abandoned the square in the nineteenth century as the Marais moved downmarket. Today, Place de Vosges is at the heart of one of the most trendy and enthralling parts of Paris. 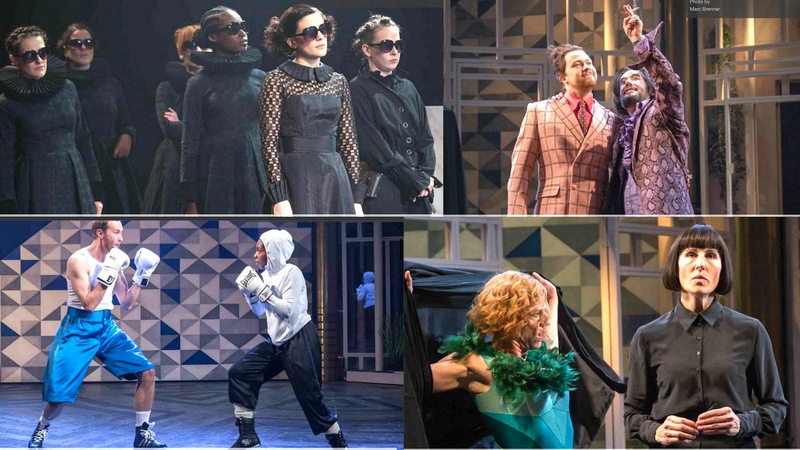 Seemingly set in the twentieth century, this extravagant production of Shakespeare's farce Twelfth Night employs a large and eclectic cast dressed in skinny jeans, outlandish suits, shades and brash swimsuits. At times, the comic delivery is delicious, with Tamsin Greig (as the pompous and presumptuous Malvolia), Tim McMullan (as the mischievous Toby Belch), Daniel Rigby (an indignant and idiotic Aguecheek) and Phoebe Fox (a subtle and seductive Olivia), adding a great deal of humour to the script. But in this age of short attention spans, Twelfth Night can sometimes feel laborious and long-winded, as the cross-dressing and cases of mistaken identity gradually unwind. Moreover, some of the other performances, notably Oliver Chris (as a one-dimensional Orsino) and Tamara Lawrance (as a dutiful Viola) lack a spark, making the production feel flat at times.